Tashi Lapcha Pass Trek Start point from- Dolakha End point- Lukla . This Tashi trek is in the Rolwaling region of Nepal and it is a very challenging trek. This trekking route combines Rolwaling valley and Khumbu valley. 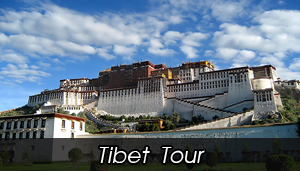 It also provides an opportunity to explore the remote parts of Himalayan foot hill. Those who go for the Tashi Lapcha pass trek also can have the most exciting mountain views. 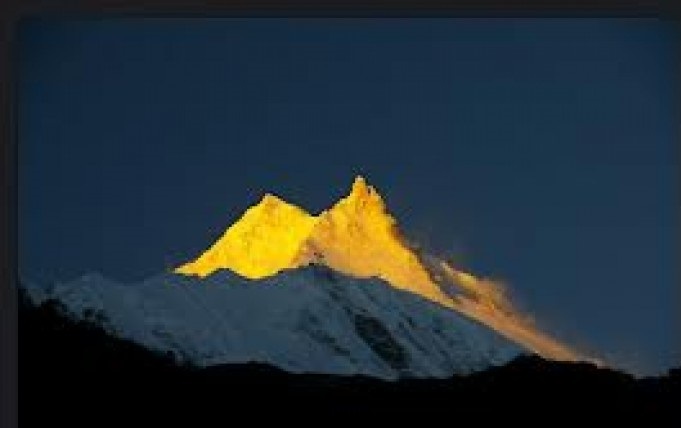 Like Jugal Himal, Rolwaling range, Gaurishanker, Mahalangur, Parchamo peak and Chobabhamre. Diverse flora and fauna, rich local culture and heritage are the other highlights of this trek. 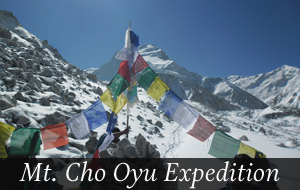 The Tashi Lapcha pass 5755 m is also the highest access and most adventurous part of this trek. It is because of frequent rock fall on its west part and movement of the glacier. 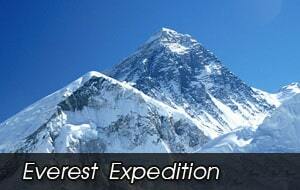 Good physical health and high altitude hiking and climbing experience are required for this trip. One has to go through the Tashi Lapcha pass to explore the Rolwaling valley which is below the Gauri Shankar 7135 m Himalaya range. While passing through the sparsely inhabited high ridges the trekkers get spectacular views of Trans Himalaya range. The trekkers who come from Kathmandu will drive to Barabise Bazaar and from there they take the trek trail that proceeds to the north east. The narrow Rolwaling valley opens wide at the villages of Beding 33692m and Na 4180m. Trekkers also usually spend a few days at Na for acclimatization; enjoying the views of the Yak pastures and visiting Yalung base camp. From Na, the trekkers proceed to Tso Rolpa high lake which is at an altitude of 4540m. Further, they reach the Rolwaling glacier at an altitude of 5171m. Best months for Tashi lapcha pass trek are April and October. By walking over the rugged glacier for two days the trekkers reach the Tashi Lapcha pass. It is at an altitude of 5755m. On the other side of the Tashi Lapcha pass trekking trail descends down to Thame village in Khumbu valley the Everest trekking region. At Rolwaling valley the trekkers come across villagers from different communities. However, the Sherpas have the majority. The other communities are Tamang, Chhetri, Brahmin and Newar. Rolwaling Tashi Lapcha pass is one of the best as well as most adventurous wilderness routes in Nepal. 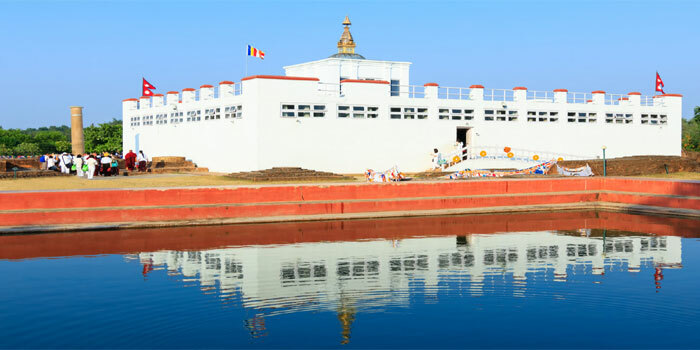 Rolwaling tashi Lapcha technically closed for foreigners. But if you obtain a climbing permit for Parchamo peak and hire a climbing guide then tourism department of Nepal issue the trekking permit for tashi lapcha trek. From Thame village in Khumbu valley the trek trail leads to Namche Bazaar, one of the beautiful places in Everest trekking. Those who arrive at Namche Bazaar after the Tashi Lapcha pass trek can either proceed for the Everest base camp trekking or also proceed to Lukla and take the flight to Kathmandu. Day 04: Trek from Shigati to Jagat (1050m). Day 05: Trek from Jagat to Simigaun (2000m). Day 06: Trek from Simigaun to Kharka (2,900m). Day 07: Trek from Kharka to Beding (3,692m). Day 08: Rest at Beding for Acclimatization. Day 09: Trek from Beding to Na (4,180m). Day 10: Trek from Na to Kabug (4561m) along the Tso Rolpa Lake. Day 11: Trek from Kabug to Tso Rolpa phedi (5882m). Day 12: Trek to Ngole (5110m) via Tashi Lapcha pass (5755m). 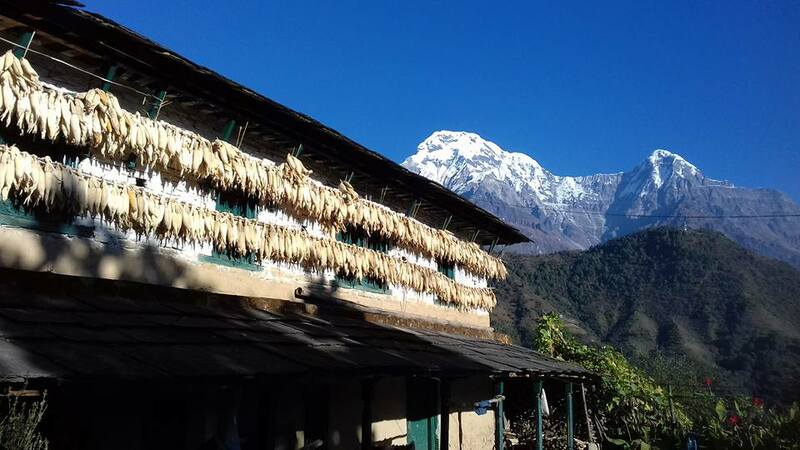 Day 13: Trek from Ngole to Thame (3,820m). Day 14: Trek from Thame to Namche Bazaar (3,440m). Day 15: Trek from Namche to Lukla (2,840m). 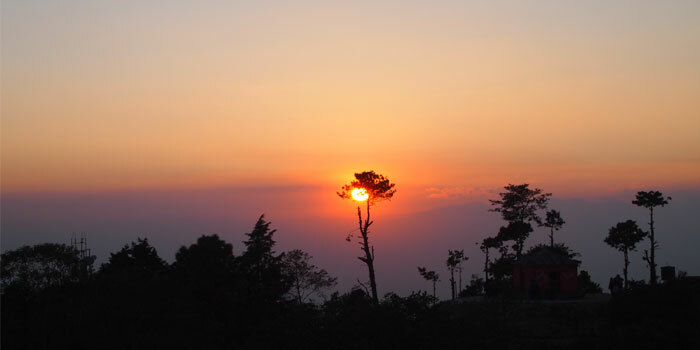 Day 16: Flight from Lukla to Kathmandu, evening farewell dinner. Climbing permit tims card trekking permit . English speaking Liscen holder guide . Insurance for Nepalese staf and porter. Farewell dinner at typical Nepalese .